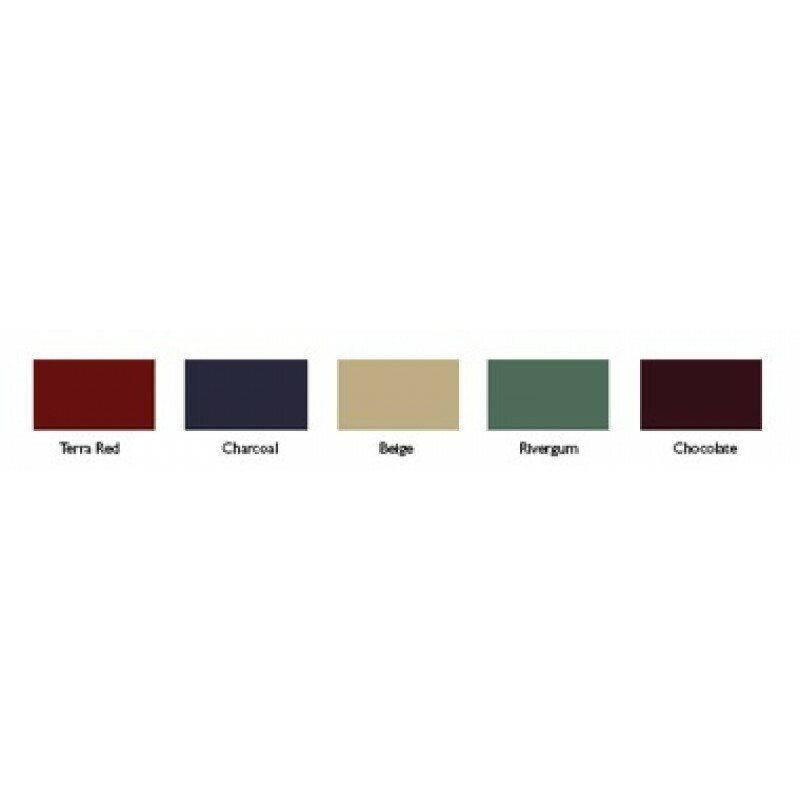 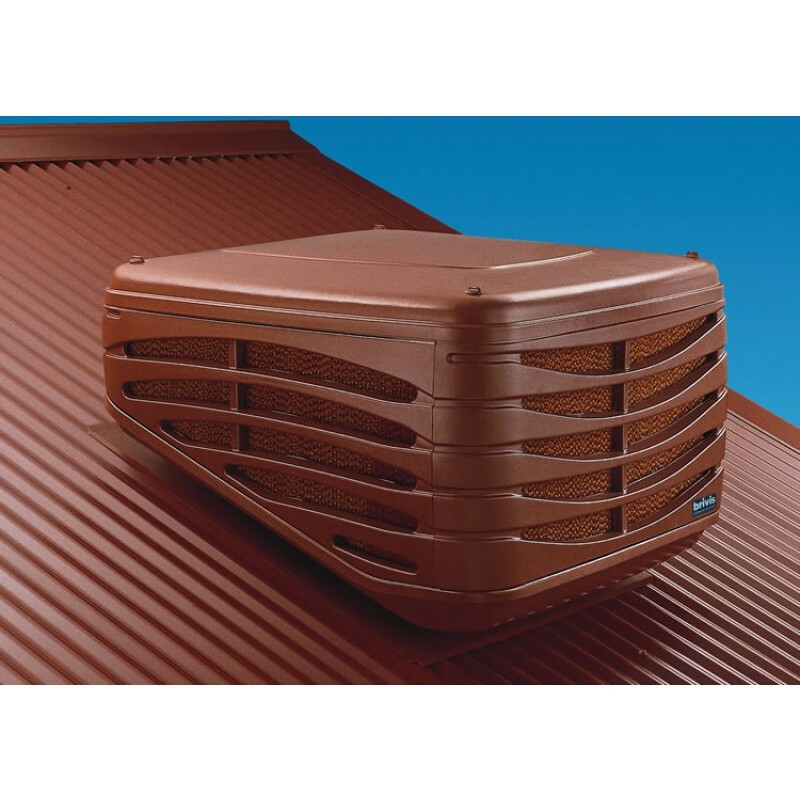 In a report by BIS Shrapnel* on Evaporative Coolers, consumers rated Brivis as number one on the key issues of innovation, design/features and value for money. 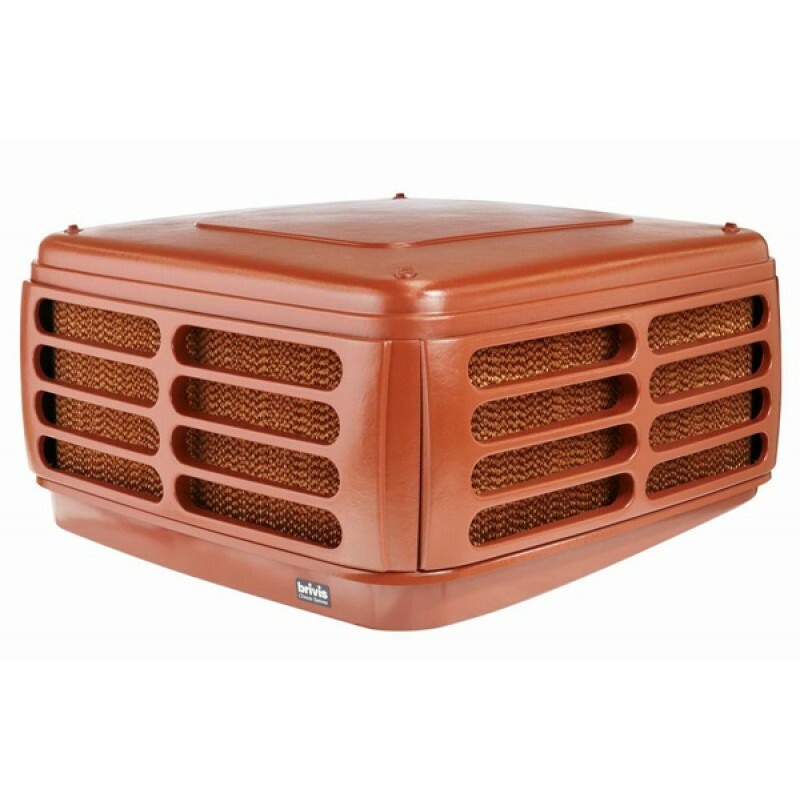 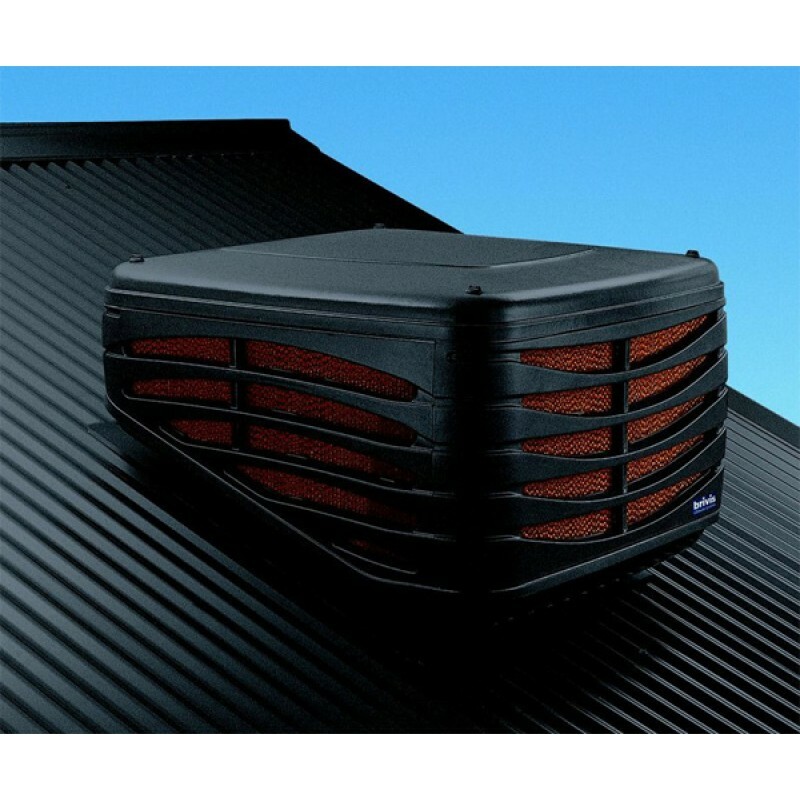 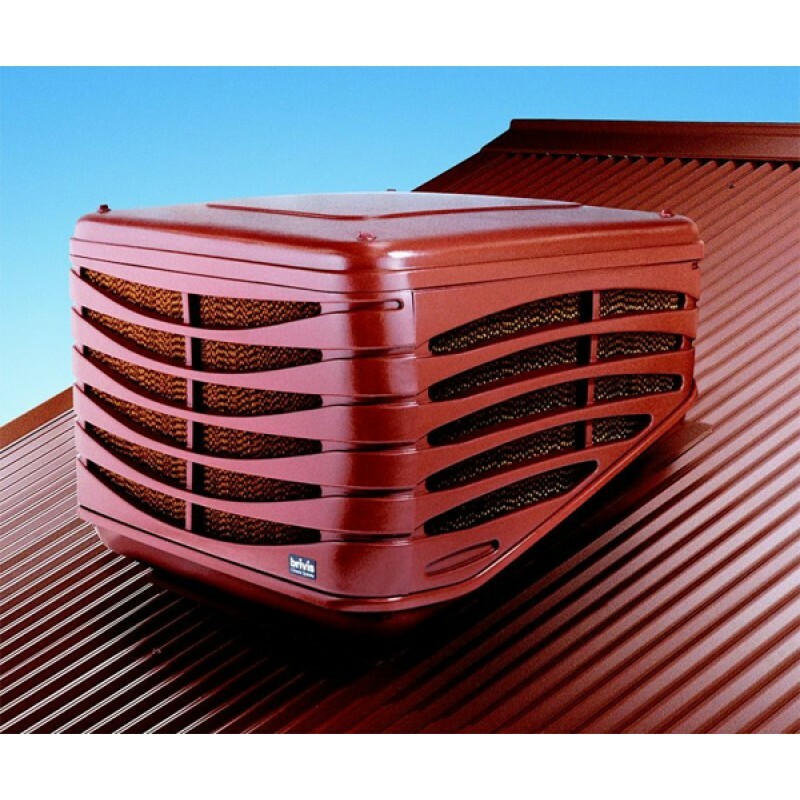 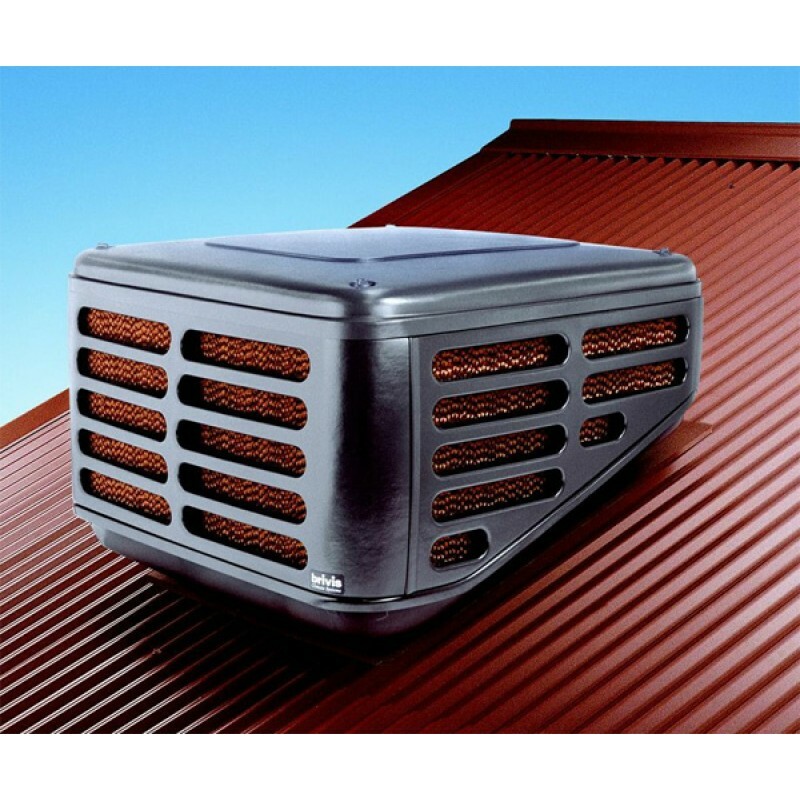 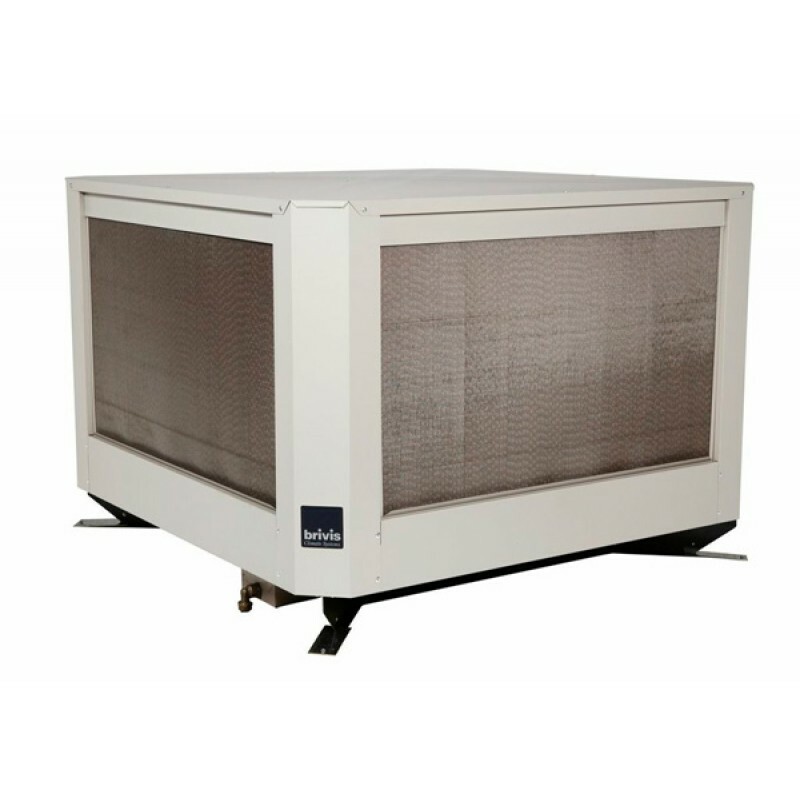 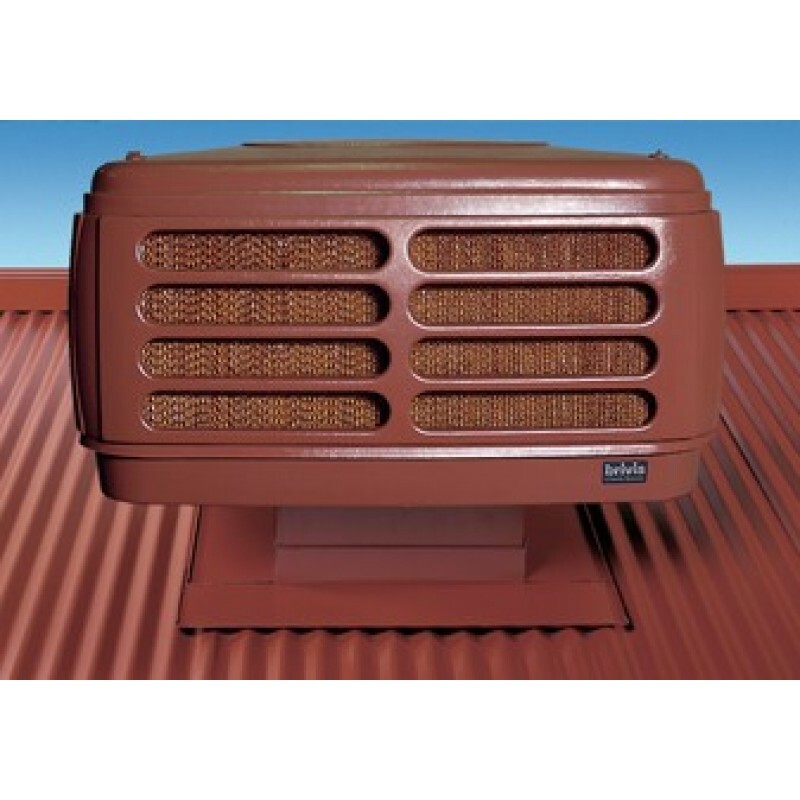 The Brivis reputation for innovation, quality and reliability has made it’s evaporative coolers one of the top selling cooling systems in Australia. 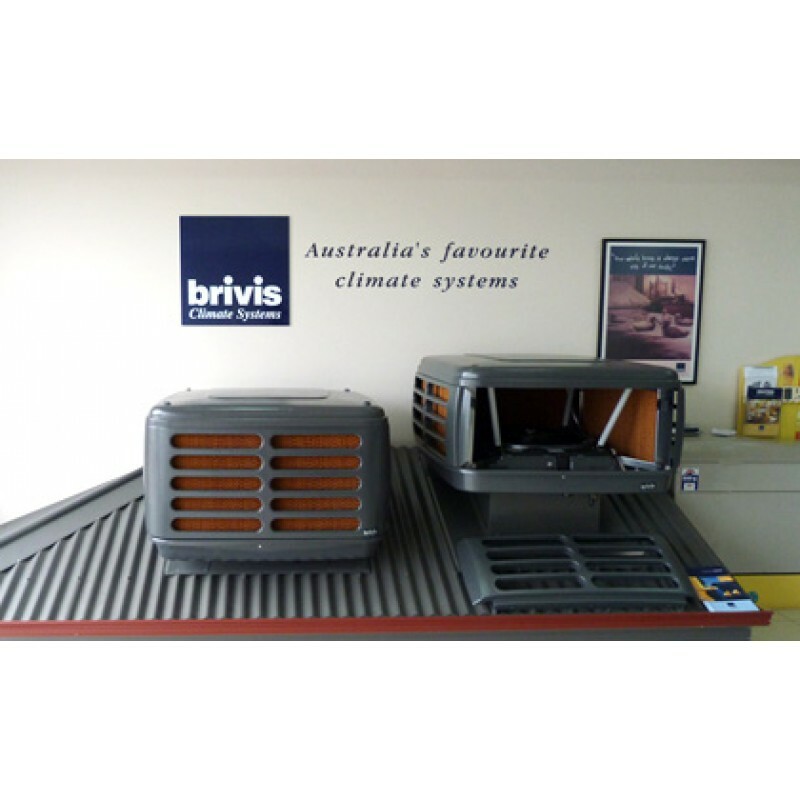 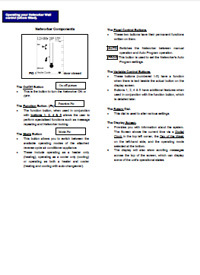 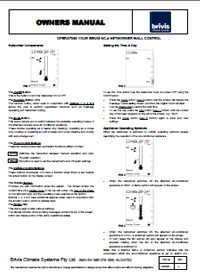 We have created this informative guide to help you choose your Brivis cooling system. 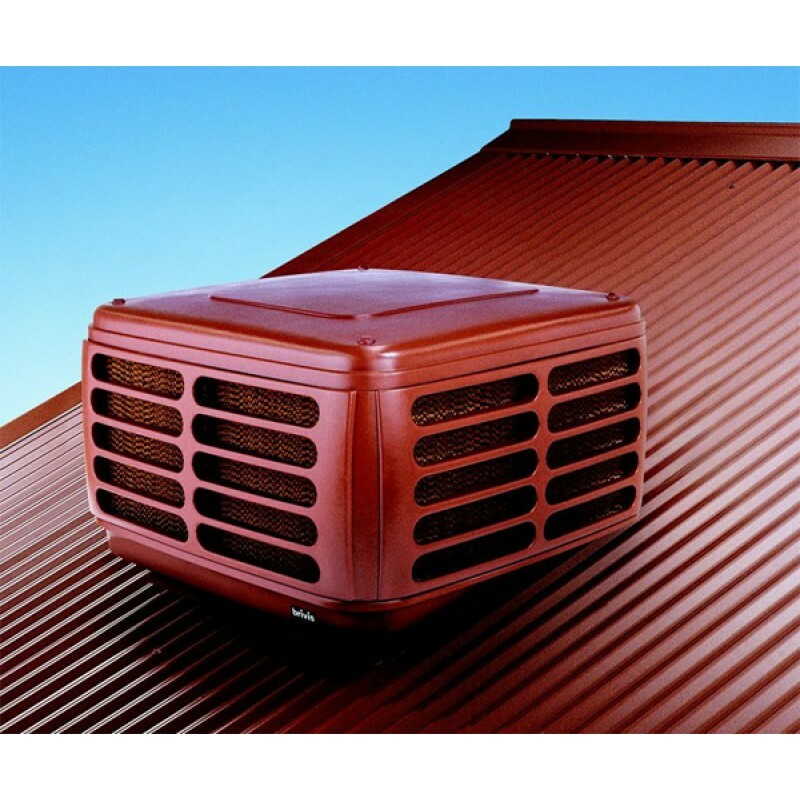 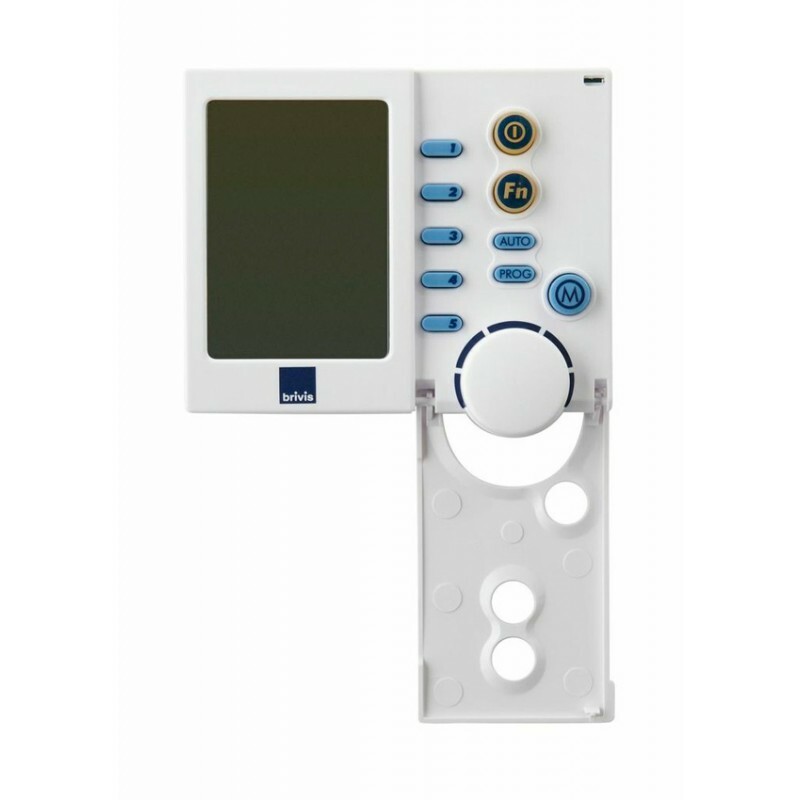 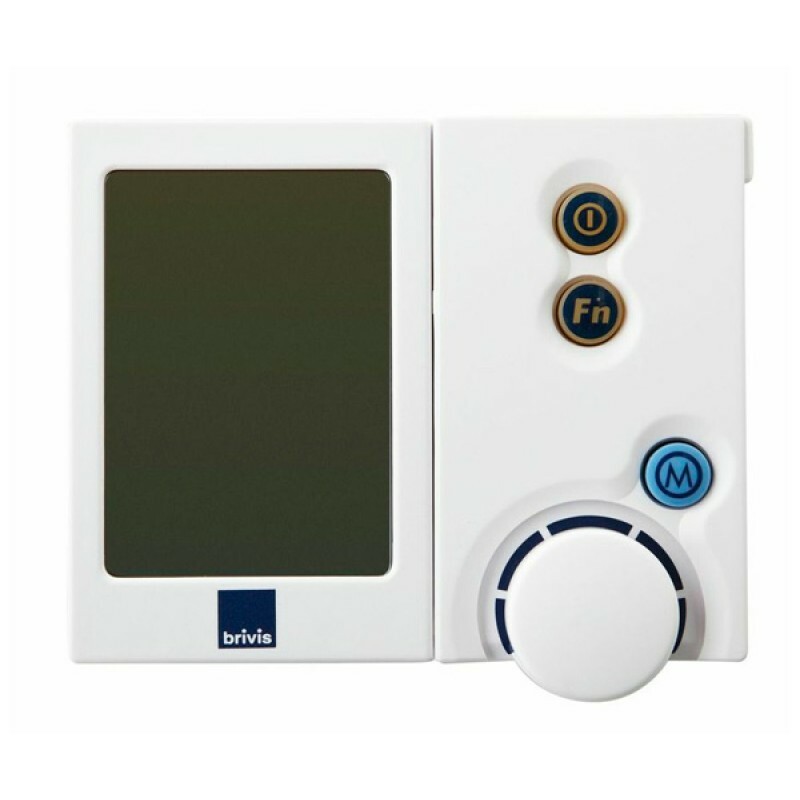 It will enable you to make an informed decision about the cooling system that best suits you, your home and your lifestyle. 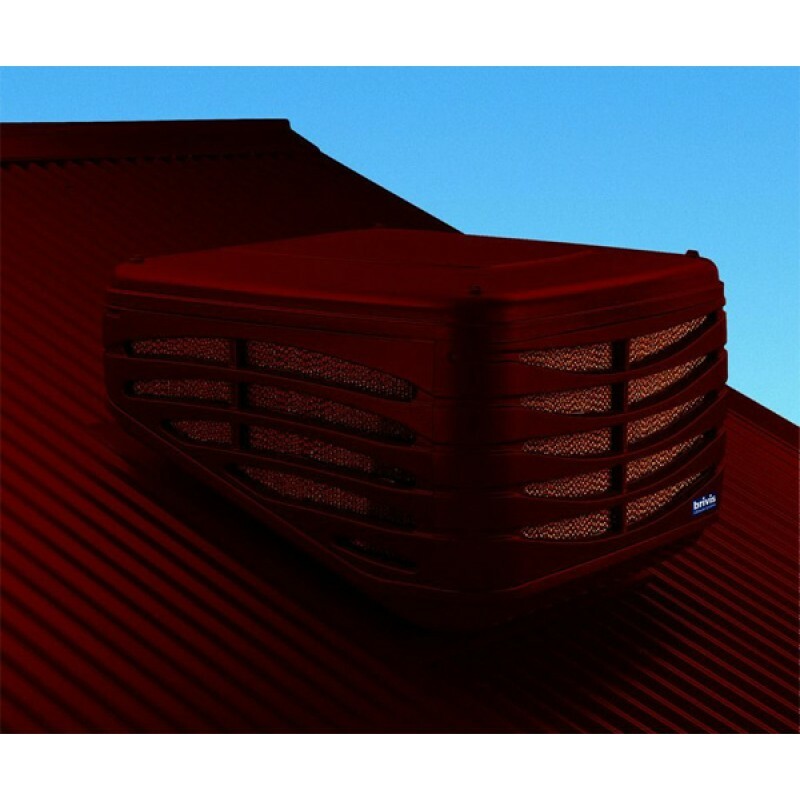 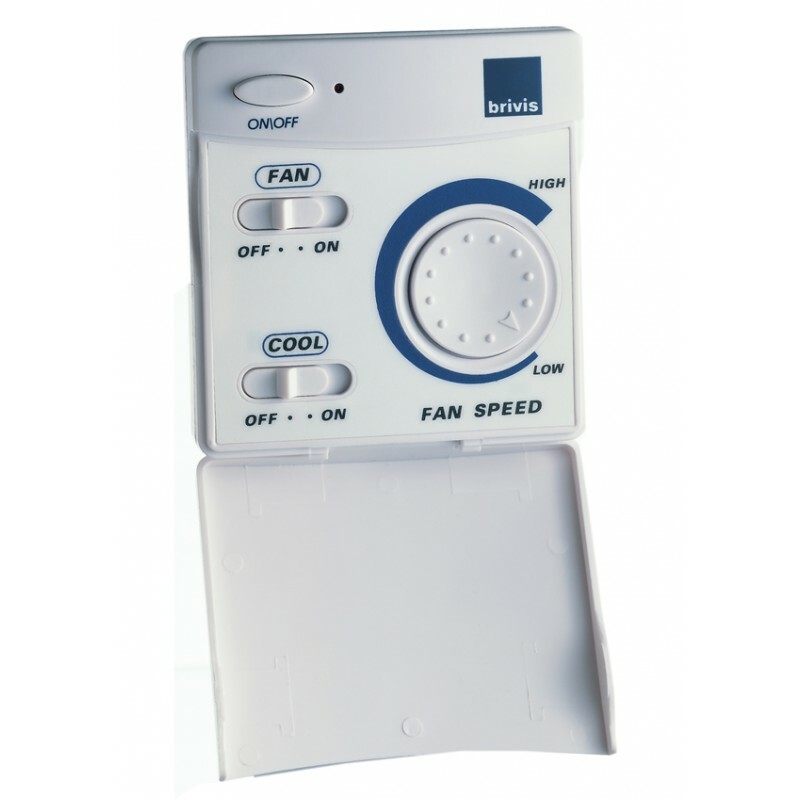 Brivis ducted evaporative cooling comprises a central cooling unit connected to a series of outlets throughout your house. The cooling unit draws fresh air through moistened pads. 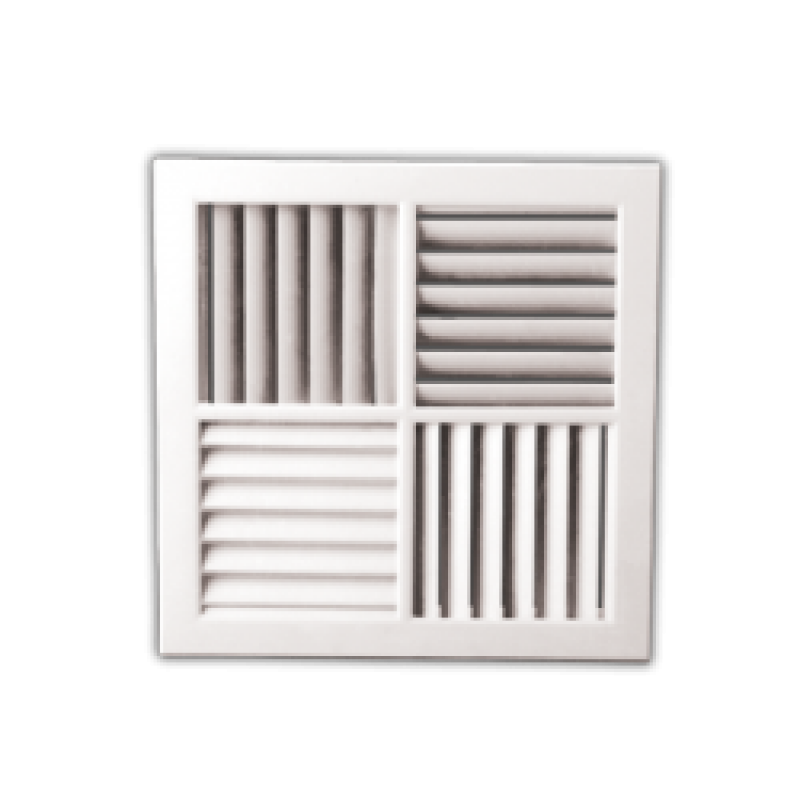 As it passes through these pads the air is cooled and filtered before flowing through the ductwork and into your rooms – just like a cool, refreshing sea breeze. 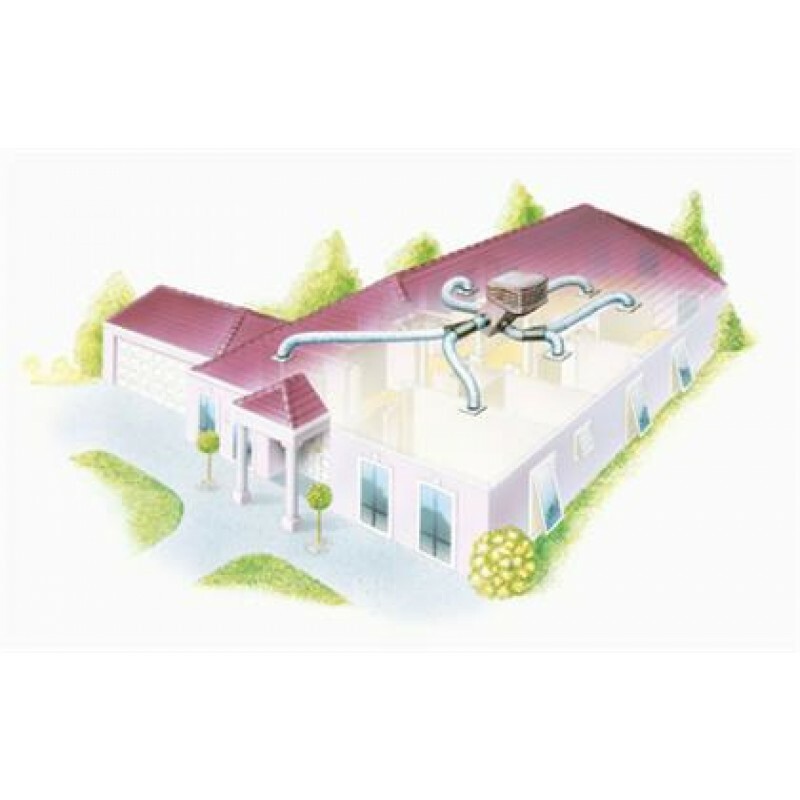 It is one of the healthiest ways to cool your home because it uses clean fresh air to replace the air in your home many times per hour. 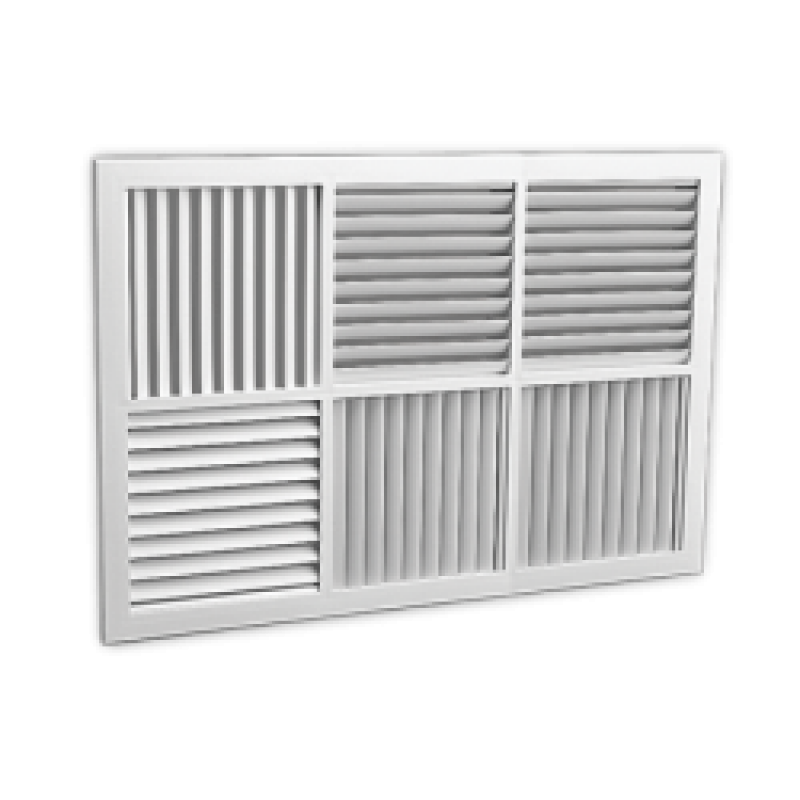 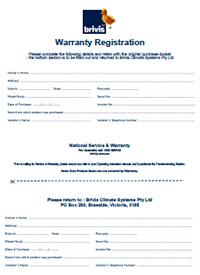 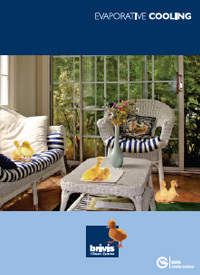 The air inside your house is not re-circulated which means that smells and allergens are expelled. 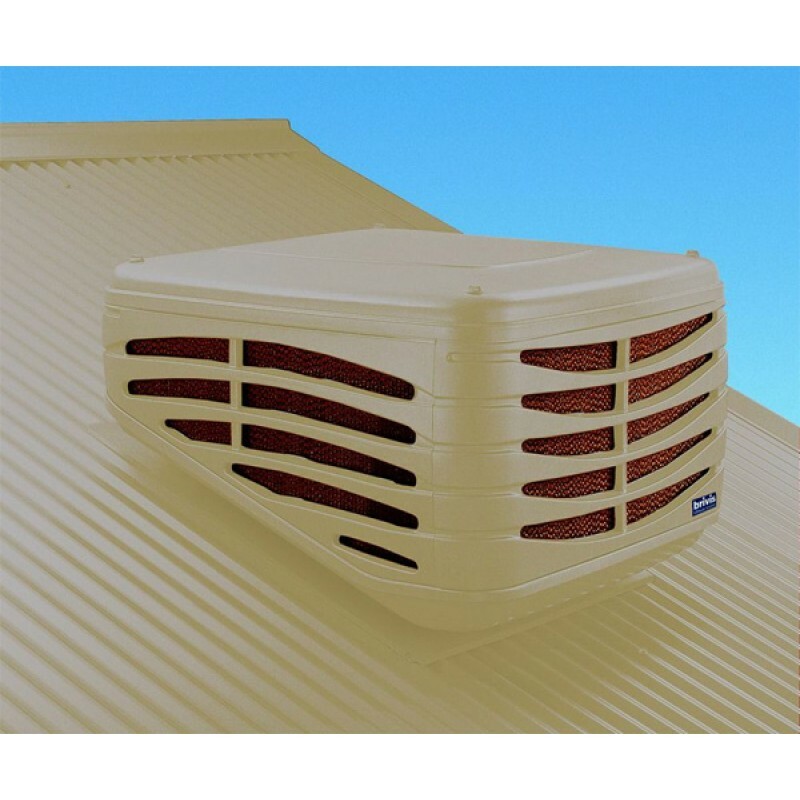 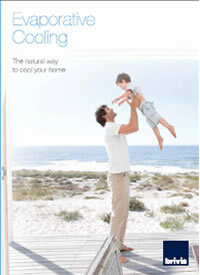 Evaporative cooling is also an inexpensive cooling option. 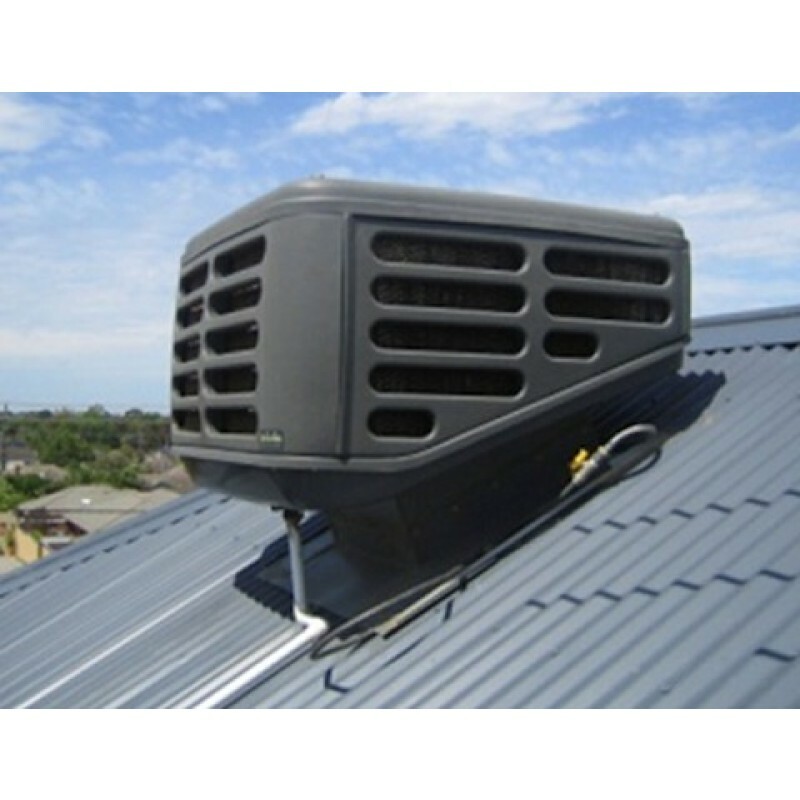 It is up to 50% cheaper to install and seven times** cheaper to run than refrigerated cooling. 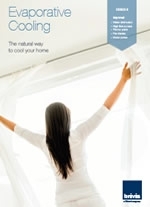 Since Evaporative Cooling uses less electricity than other forms of cooling it is kinder to our environment as it’s greenhouse gas contribution is a lot lower.